A strong social media presence is an essential part of a business strategy in the modern world. You simply can’t market, sell or promote your business without a social media strategy. For most companies, a Facebook page is a tool you just can’t overlook. But not all business Facebook pages are alike. So, how can you ensure your business page stands out in the crowd? 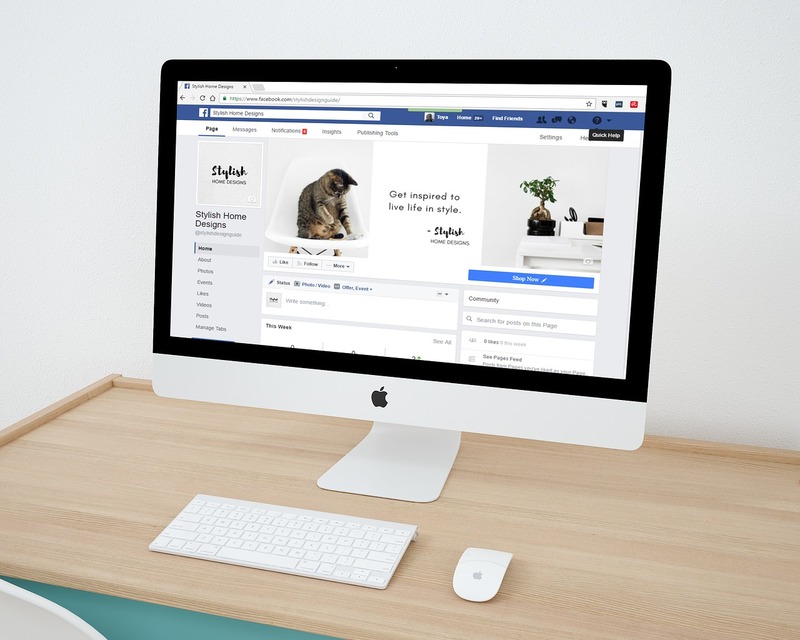 Here are the eight must-haves for a business Facebook page. The profile picture must be a picture of your logo or the brand name. This is important because it’s the first thing people notice and if they don’t immediately make an association with your business, you are in trouble. Make sure to use a high-quality image of the logo and use the correct photo dimensions. These are occasionally changed by Facebook so you must keep an eye to ensure the logo looks its best. You should also get your business page authenticated by Facebook. It gives your business an instant boost in credibility – potential customers will immediately feel a little more comfortable in dealing with your business. The badge provides a business with legitimate, as you can’t get the badge unless you are an actual business operating in the field you claim to operate. · Hours of operation (if your business has a physical store). · Description of what the business does and what the mission is. You might also want to include additional touches such as special business accomplishments. Many businesses also include customer testimonials – these can be a great way of including keywords to your profile. Facebook assigns your page a URL automatically as you set up the business page. This is often complex and includes random numbers. In short, it’s difficult to remember. However, you can change this URL later down the line. When you receive 25 likes on your page, you as the page administrator can create a unique URL. This will essentially help you create a more memorable URL that customers will also find easier to share. Of course, you must follow Facebook’s guidelines and pick a URL that’s not already in use. Don’t pick this in haste, as it cannot be changed later. It’s important to actively use your Facebook page and not just let it sit there. When your customers or potential customers check out the page, you want to greet them with engaging content. This will make them click the ‘Follow’ or ‘Like’ button. Furthermore, as you keep posting on a consistent pace, you will keep reminding your customers that you are right there and the content might encourage your followers to share it further. It’s important to post varied content. This means occasionally posting videos and sometimes using video to engage with customers. You might sometimes just create a poll or quick commentary on a topical event. You also need to include a call-to-action button on your business page. This is a button ensuring your customers don’t just browse the content or the business page, but also engage in an activity, which is determined by you. There are several call-to-action buttons available on Facebook. These include things such as ‘sign up’, ‘book now’ and ‘watch video’. Aside from a good profile picture, you must also choose a relevant cover photo. This could be a picture of your business premises, the products or even the employees! It just has to be relevant to what you do. You should also include plenty of other photos on the business page. Remember to assign them to appropriate folders and use proper search engine optimisation on them. This includes tagging and using keywords. Ensure your photos are also good quality pictures and original. You don’t want to share pictures you don’t have the rights to share – if you need help creating unique photos, you can find plenty of equipment and photo-editing software from OZCodes. The savings codes can help you start adding photos and videos that look good and offer something extra for the customers. Finally, your business page must have plenty of conversation. You need to ensure you respond to customer queries –whether negative or positive – and post content that engages customers. The more alive your Facebook page looks and feels, the better it is for holding onto old customers and attracting new ones. If you are running a business, you must make sure to have a Facebook page. It will help you with search engine optimization and ensures your business has a strong online presence.